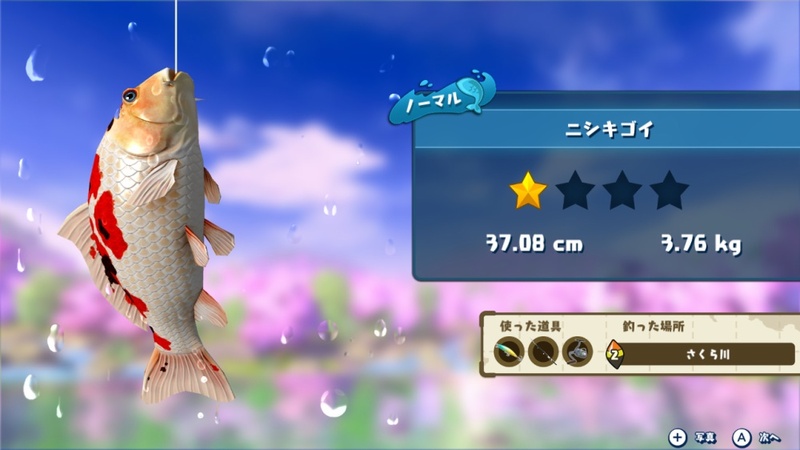 We already knew that Fishing Star: World Tour was releasing in Japan at the end of the month, but now we've learned that the game will see release in NA/EU on Jan. 31st, 2019 as well. Here are some other details, just incase you missed the first round. - fish that are caught are recorded in a “Fish Book”. Become an angling master! - choose a play-style that suits you! - play a trolling mini-game using the Toy-Con Fishing Rod! I don&apos;t think it&apos;s releasing in europe and us on january 31th, the english trailer says coming soon but the japanese clearly said january 31th, and on the official site they have esrb rating but no pegi and usk. I think it&apos;s coming soon but WFS didn&apos;t said it was coming now, they just released an english trailer, perfectly nintendo speculate because the game have english and other languages support. "play a trolling mini-game using the Toy-Con Fishing Rod!"